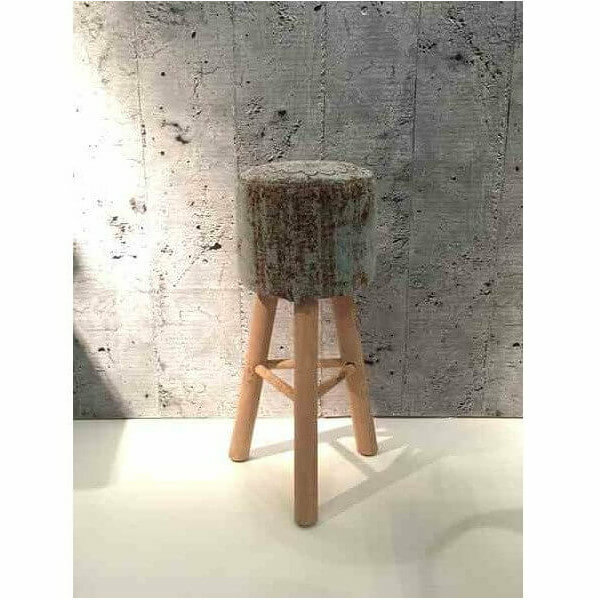 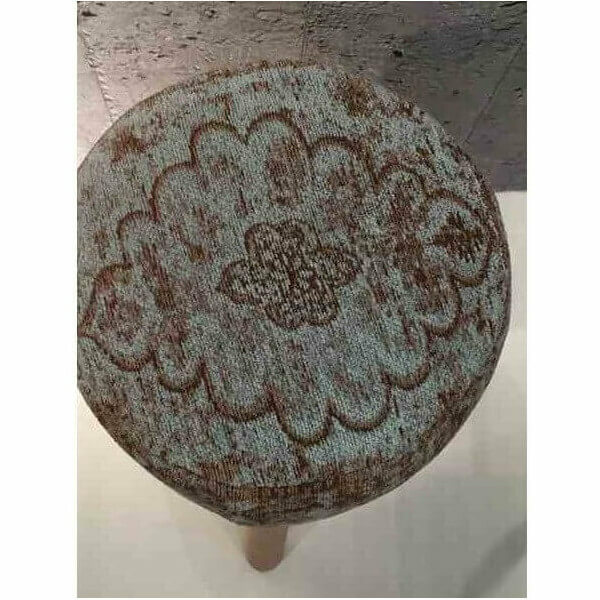 Original bar stool in the nature trend, bohemian or hippie with wooden legs and a generous and padded kilim style cotton seat. 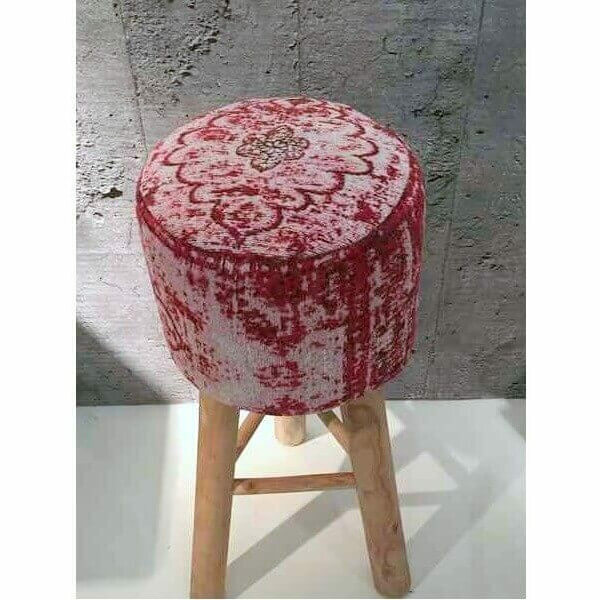 Its atypical look comfortable seating and natural materials will give warmth and bohemian style to your interior. 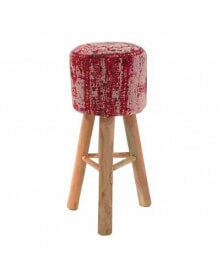 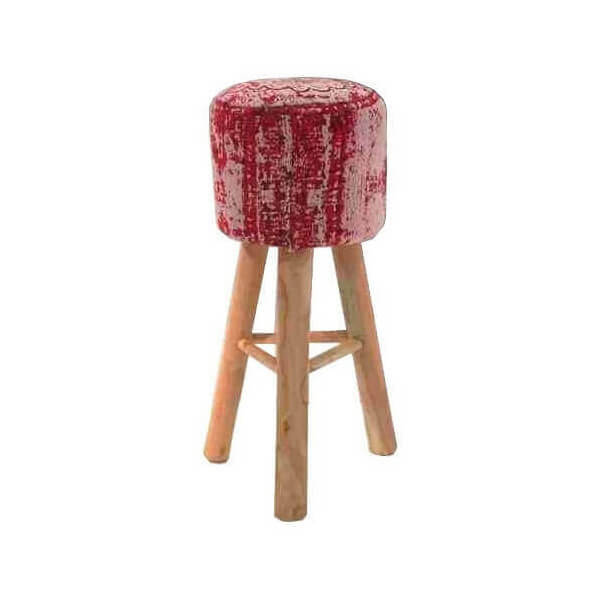 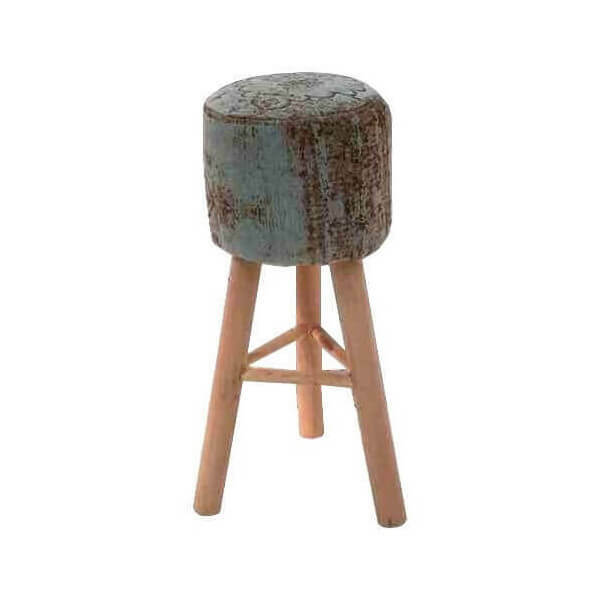 This high stool is available in two colors: worn red or turquoise blue.